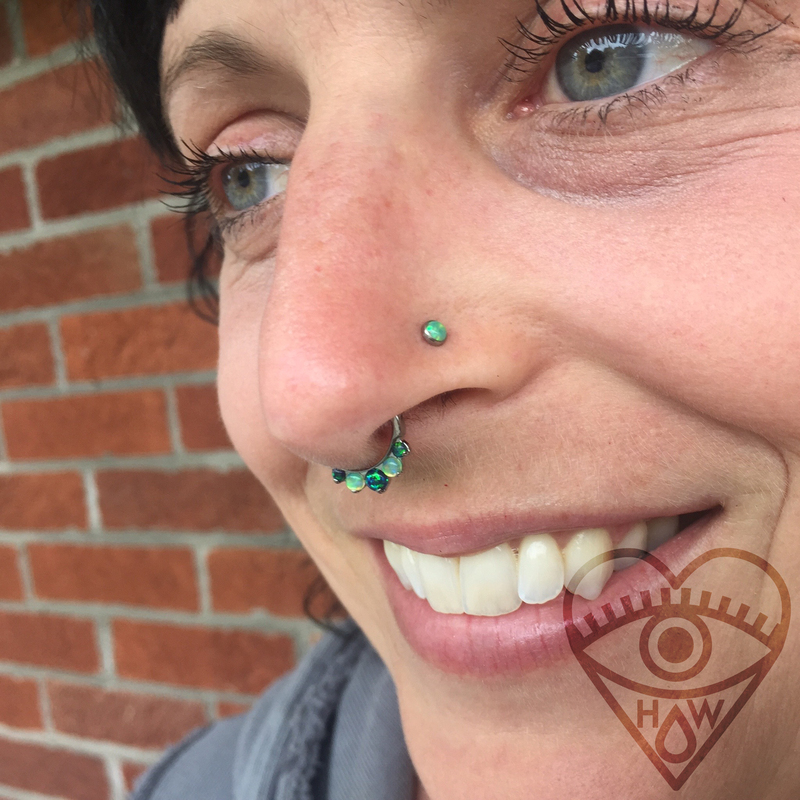 Body piercing can be a transformative experience. For different people this can mean different things. For me personally, getting a piercing is a deliberate act of art. A way for me to decorate and gain control of my body. Life is an uncontrollable thing, especially in regards to your body… changes happen you can’t control, you get sick, then better, you age - but with piercing - you have that control, that potential for deliberate change. My body being the canvas through which I express myself artistically has been incredibly empowering. The transformations I’ve made to my body have made me more comfortable and confident in my own skin, for lack of any less cliché phrasing. 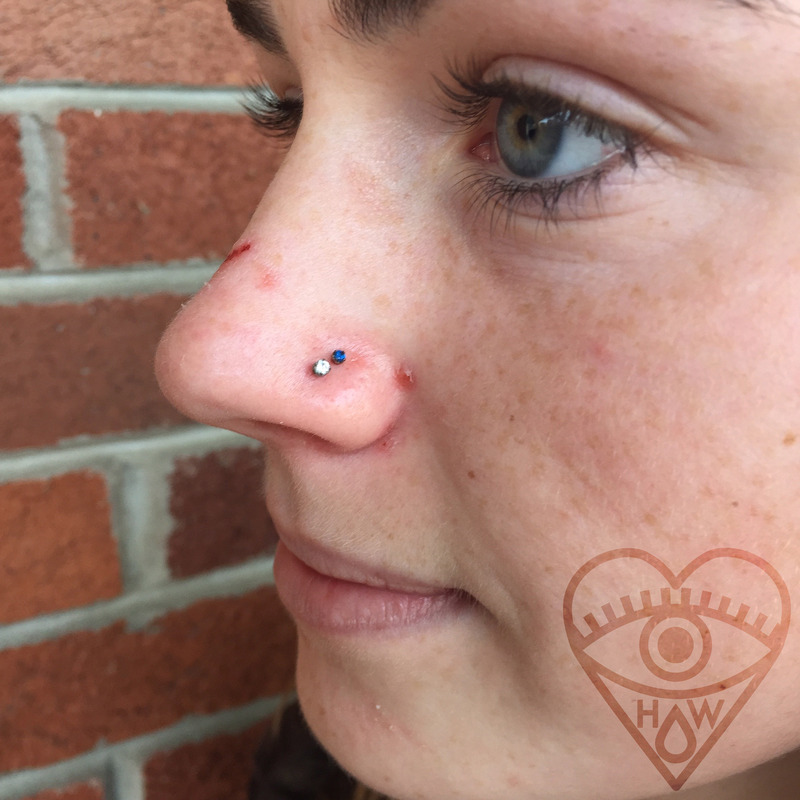 Knowing from a first hand point of view the positive affect a well placed, beautiful piercing can have on my own life and happiness I started my career as a Professional Body Piercer to facilitate that change for other people. 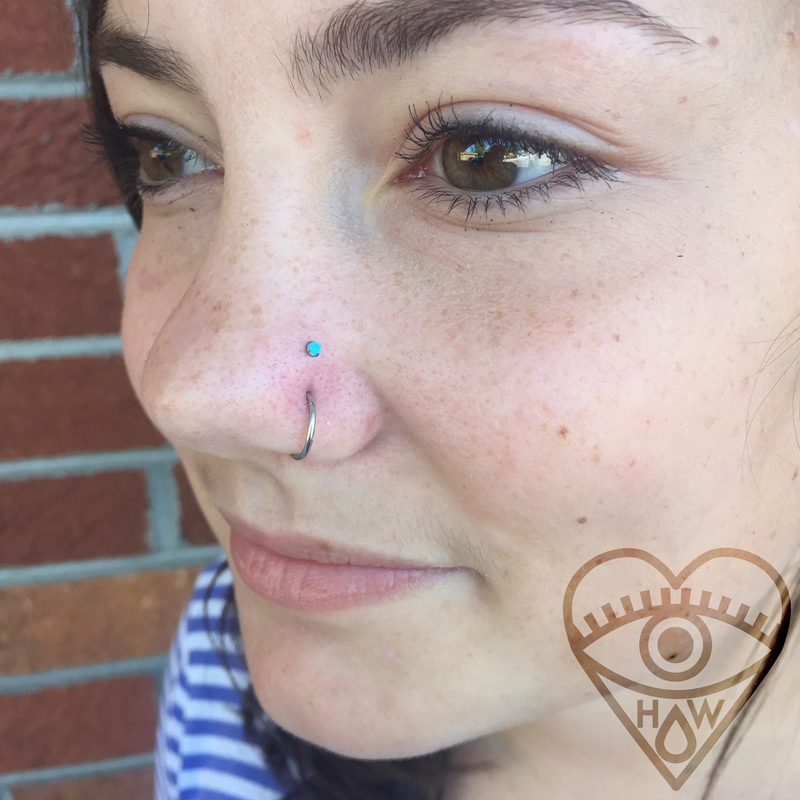 I want each of my clients to have the experience that I would want when getting pierced. To be treated with respect, to not have motivation questioned or judged, and to have a well performed, clean, and perfect looking piercing. I apprenticed at Good Life from 2010-2011 under Jeremiah Currier and have worked here since. 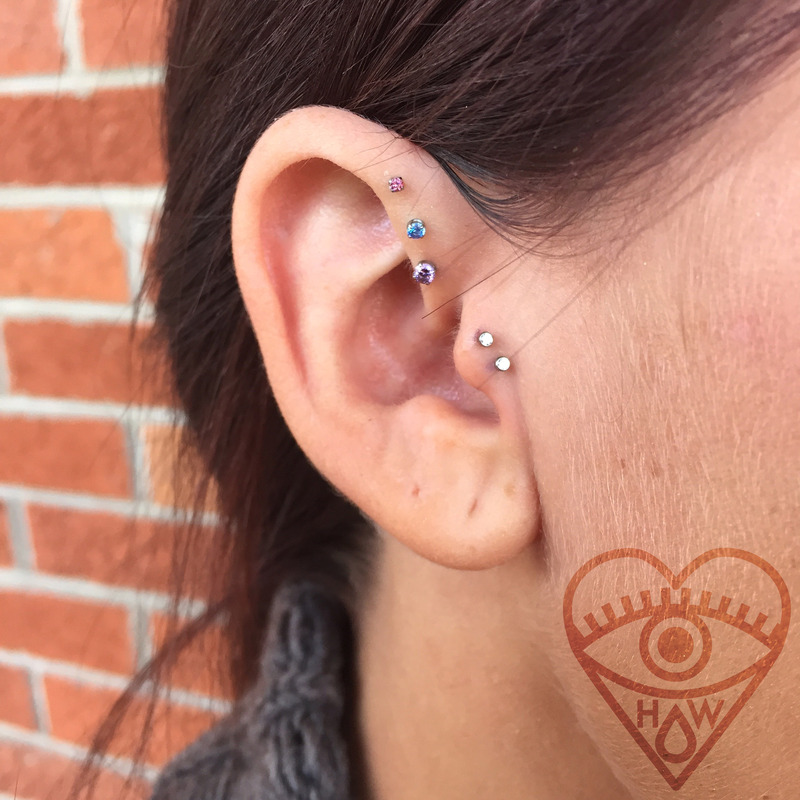 I have constantly worked to grow as a piercer, forever learning from my colleagues, classes and seminars during the APP Conference, in professional forums online, and wherever else I can. I’m very proud of the the work I do, the studio I get to do my work in, and am happy to share that with you. Heather took wonderful care of me! She talked me through the whole thing.